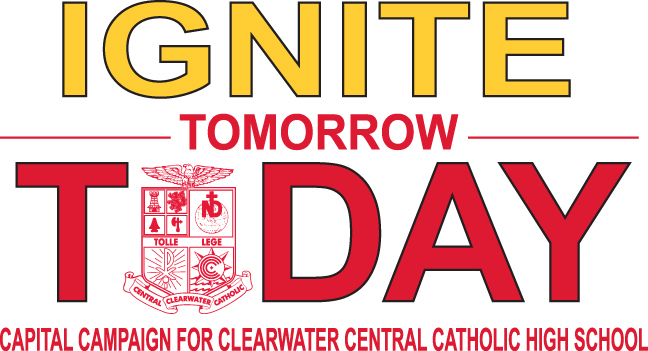 The Ignite Tomorrow, Today Capital Campaign for Clearwater Central Catholic High School will transform CCC into a thriving academic campus, preparing students for innovative, collaborative and entrepreneurial futures. 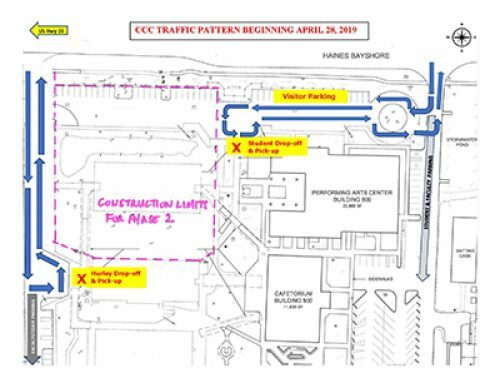 Encompassing 53,000 square feet, our new academic facilities will increase the number of classrooms, strengthen campus security, incorporate flexible learning spaces, and expand the use of educational technology. 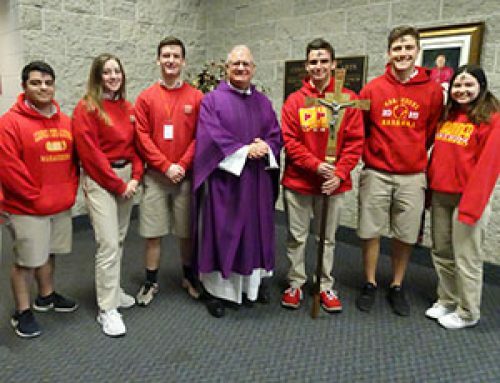 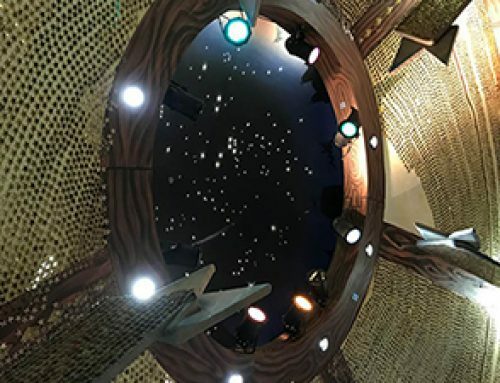 A new chapel, the visual symbol of our Chris-centered teachings, will provide our students a profound experience of community.